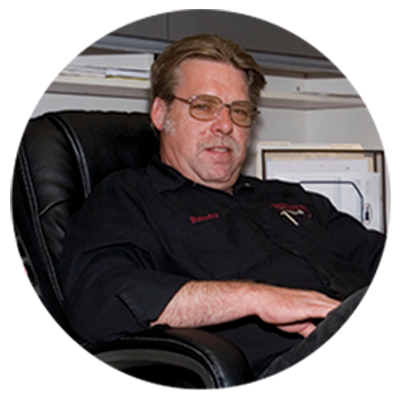 The team at RMR Spindle Repair is lead by Randy Rosbeck, owner-operator, who has a vast knowledge of the Machinery Repair Industry. Recently retired from the US Navy as a Chief Machinery Repairman, Randy’s accustomed to tight tolerances, (.00005). Prior to opening this business, he ran a spindle service center where he repaired, trained personnel, and coordinated all aspects of spindle repairs. DOES YOUR COMPANY HAVE SPINDLES? If your company has the following equipment…then your company has “Spindles“. DO YOU NEED SPINDLE REPAIR? Answer these questions to help define if you need Spindle Repair. Does your spindle have excessive vibration? Are your manufactured parts out of tolerance? Do you have scheduled maintenance for your spindles? Are you experiencing technical difficulties with your spindle? Do you hear unfamiliar noises coming from your spindle? If you answered yes to any of the above, we’d be happy to help!